Your production staff can be in another facility. As long as they have access to the web, they can view, print, and complete assigned work orders. 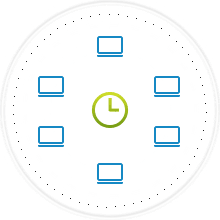 Manage your business in the Cloud. 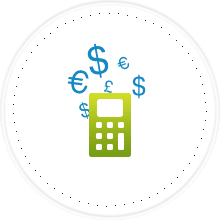 No capital costs for servers, software update, backup systems or IT staff. Just connect to the internet with your browser and you are ready to go. You wouldn't try to drive a car without a dashboard. Why try to run a business without one? The dashboard serves as a central hub of different key business metrics, and most importantly, action alerts. 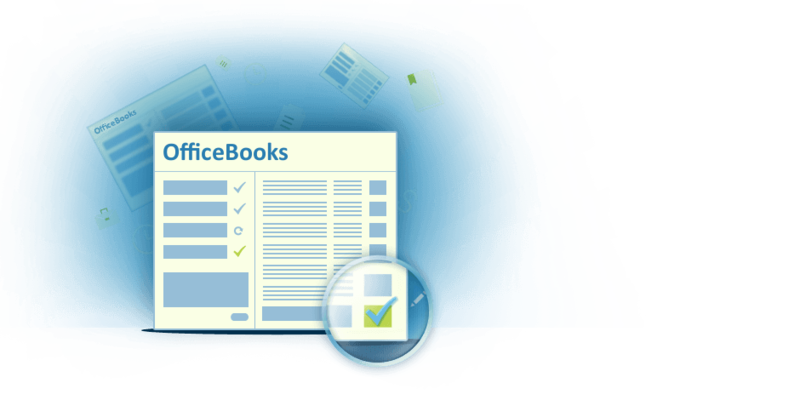 OfficeBooks is a simple web based business management application optimized for distributors and manufacturing. 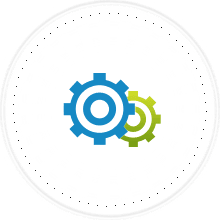 Whether you hold inventory or not, OfficeBooks automates your purchase, sales and work orders generation - leaving you free to build your business. Our focus is on enabling our customers to take charge of their day and get things done. Quality and On-Time-Delivery (OTD) are the two most important performance concerns for your customers. A well implemented inventory control system like OfficeBooks can help you eliminate the factors that cause you to be late with shipments. 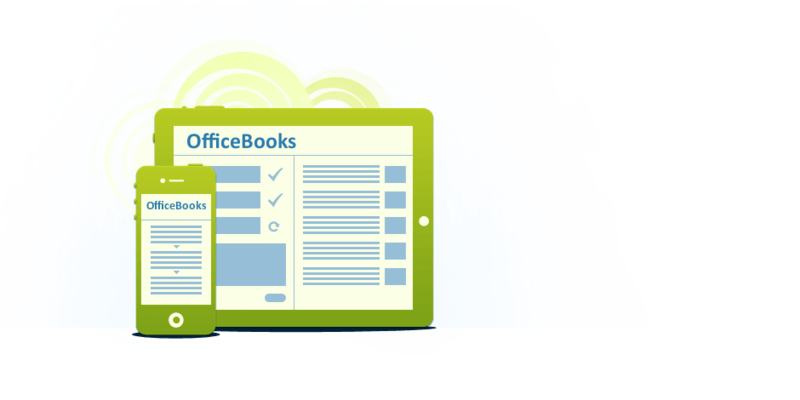 Let OfficeBooks handle the details, from quotes to credit card processing. You will be freed up to do what you should be doing in the first place – building your business. You can hit the road and visit customers, attend networking events, or think up creative marketing ideas – all thanks to the fact that you don’t have to run around putting out fires anymore. Remember, your brand is way more than a logo. Every interaction you have with customers, suppliers, and competitors impacts your brand – and consistency of experience is key. 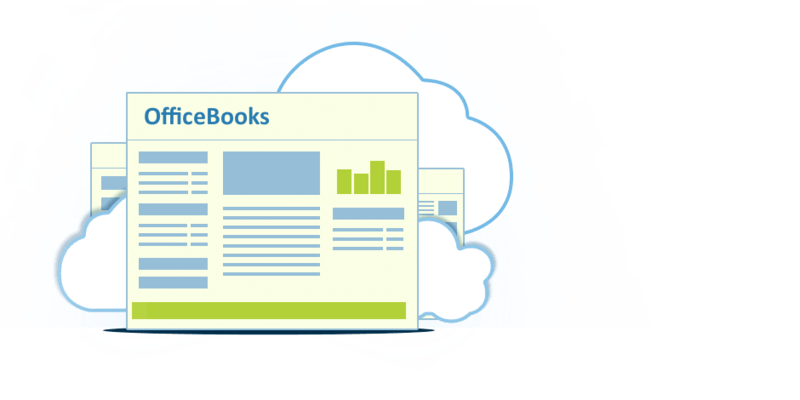 OfficeBooks builds your brand by standardizing your outward facing documentation (purchase orders, quotations, invoices, etc) and by making your data available to your whole team so they can all help customers. And the list is growing every day.